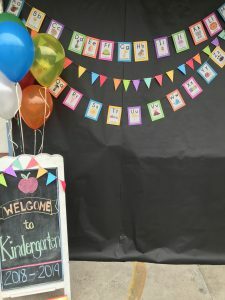 Never Miss a PTA Event! Sign up with PTA Remind and stay up to date on all PTA events at Eader, delivered right to your phone. You can sign up by going to https://remind.com/join/eaderp or you can text the message @eaderp to 81010 from your phone. We look forward to connecting with you! The first day of the 2018-2019 school year is in the books! It was so great to see so many familiar faces and so exciting to meet many new faces. 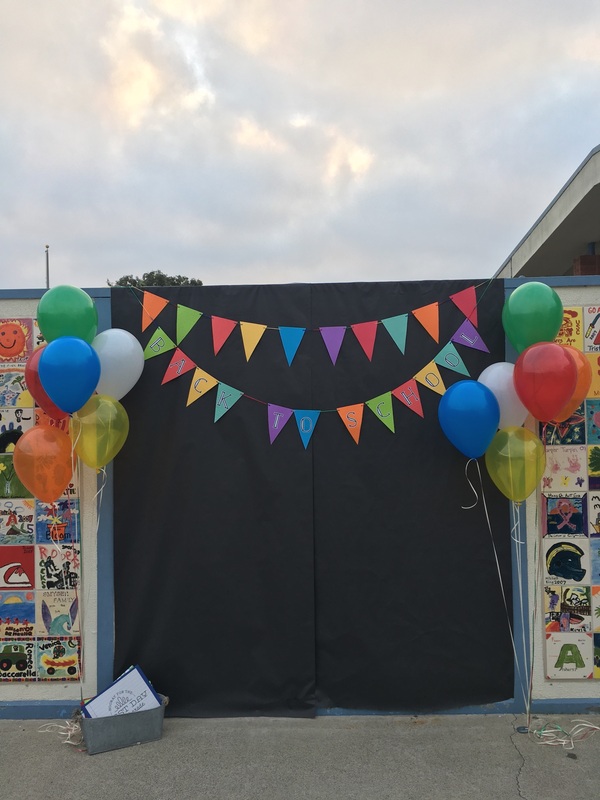 Did you get a chance to take a picture at our First Day Photo Spots? 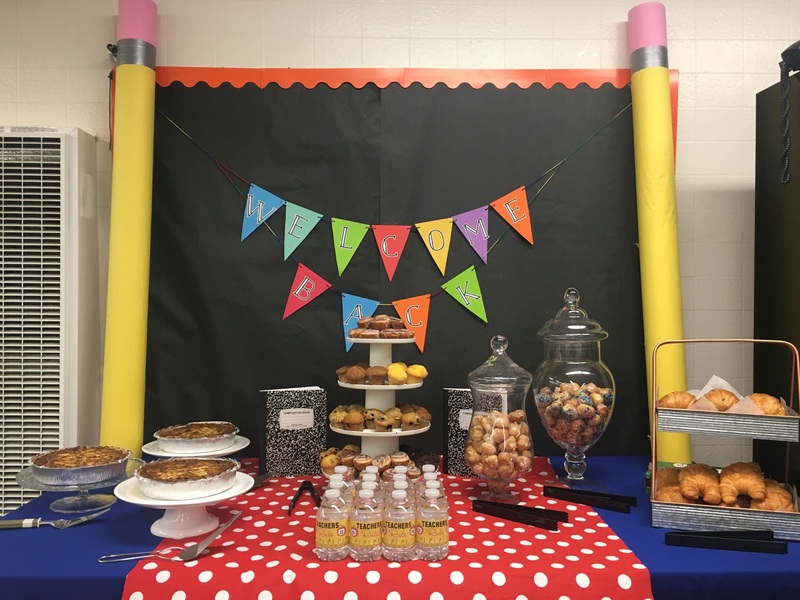 The Hospitality Team did a fantastic job making sure that Eader’s first day was a memorable one! If you took a great shot, be sure to submit your photos to yearbook@eaderpta.com for a chance to be featured in the yearbook. In addition to making sure the kiddos had a great day, the Hospitality Team also made sure that our teachers were nourished and energized with a Back to School Breakfast on Friday. Thank you to Melissa Gonterman and Olivia Mayes for creating such a festive welcome for the students and teachers! 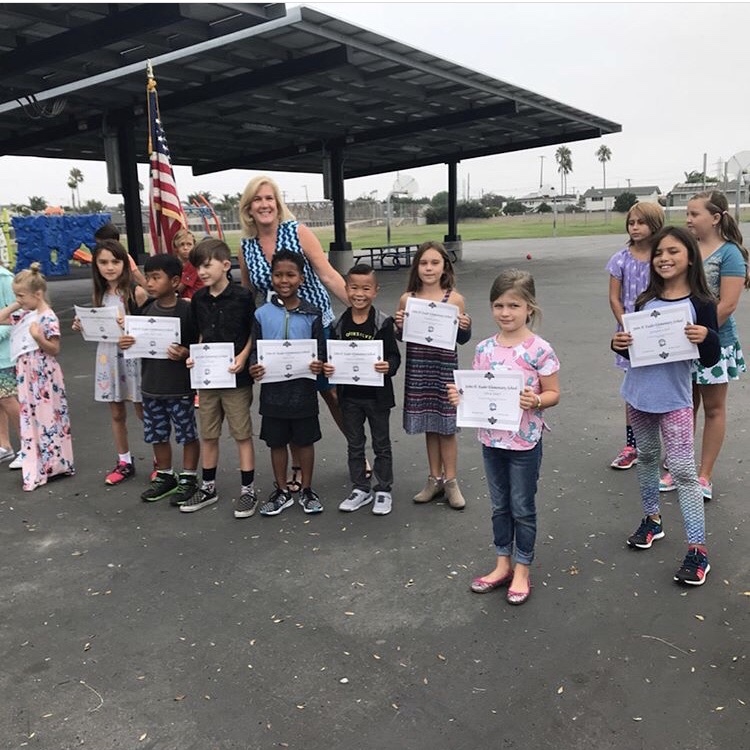 On Friday, we had our first assembly with our new principal, Mrs. Beck. Our Eader Eagles gave her such a warm welcome and their undivided attention. 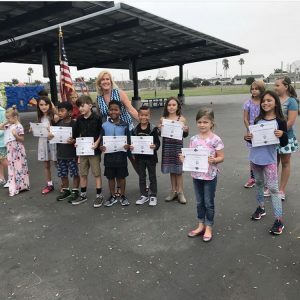 At the assembly, Mrs. Beck acknowledged all of the students with perfect attendance in the 2017-2018 school year. That is quite an accomplishment! Be sure to check back here for all of the fun events we have planned this year! Enjoy your first full week of school!